As the NALC faces 2017, times may seem desperate; the alternative gods of modern psychological theories, politics, the entertainment-industrial complex, and most insidious of all, the prevailing cultural notion that, “if it makes you happy, it can’t be that bad,” all make promises to our culture, promises we know to be false because they are contrary to the clear witness of Scripture. As our passage from Isaiah begins today, the major turn in the book has already been accomplished. 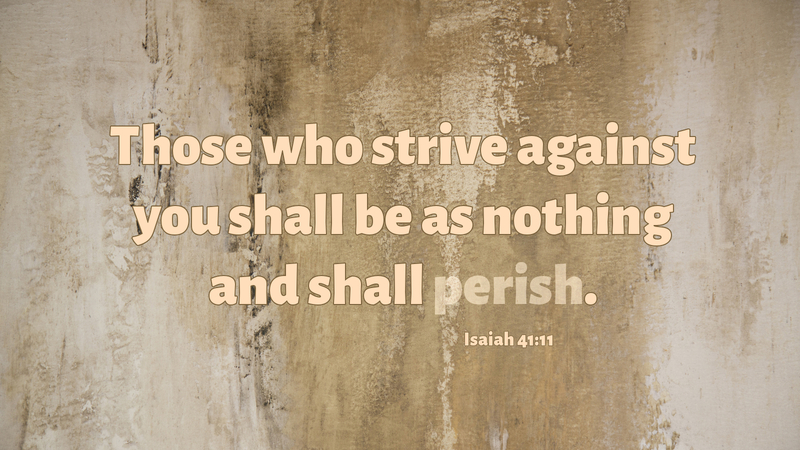 In the early chapters, God had commissioned Isaiah to preach judgment against God’s people. Beginning in chapter 40, the Lord commissions the prophet afresh, saying, “Comfort, comfort my people.” Though things may seem black to the faithful people of God—though they “seek water, and there is none, and their tongue is parched with thirst”—the Lord has made provision for them, and all the promises of the false gods with which the rest of the passage is concerned will be proven to be just that—false—in good time. Our passage reminds us that though false gods abound, the Lord has already provided for us; this moment is an opportunity for faithful witness, not a cause for despair. Prayer: Gracious and holy God, grant us to seize this moment when we are cultural outsiders to proclaim clearly the hope we have in you, whose kingdom is beyond this world, through Jesus Christ, your Son, our Lord. Amen. Today’s devotion was written by Brett Jenkins, NALC pastor.